What Wedding & Event Flowers Are Available In Your Colors? Click on your color below to see a gallery of the blooms that are available in that color tone and their respective seasonal availability. 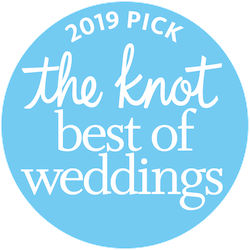 When planning Colorado weddings flowers, we are frequently asked for ideas of flowers that are available in our bride's colors. Thus, we created this set of galleries to help our brides in their creative time. Bliss Florist is a Colorado wedding florist based in Fort Collins, Co. We pride ourselves on an intent focus on each bride customizing their experience to be just what they are looking for. 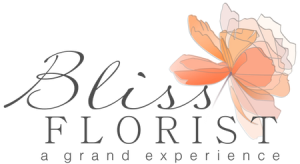 Come experience flower bliss with us!